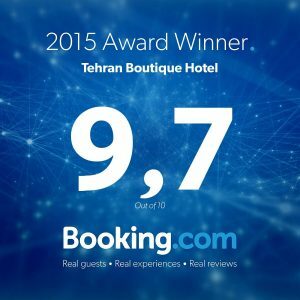 Tehran Boutique Hotel is located in Dogubeyazit. Hotel is newly built in 2014 and started operation in 2015 on Buyuk Agri Street which provides easy transportation to the city centre. Besides the gorgeous views of Mount Ararat from the terrace, hotel offers high quality amenities for the comfort of the guests. It is within walking distance to local shopping centers. Ishak Pasha Palace is 15 minutes and nearest airport is 30 minutes away by car. With its wide variety of facilities, an onsite first class restaurant and an elegant garden, Tehran Boutique Hotel guarantees a comfortable stay. 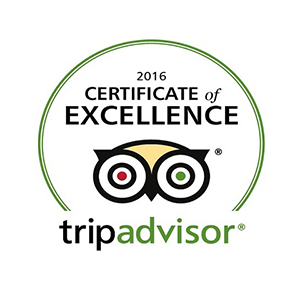 All 24 of the rooms are designed and furnished with high standards. Check-out is at 12:00Pm.